Behavioral Interventions--For Kids! : You there! You are amazing! You there! You are amazing! 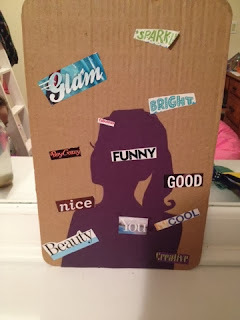 This fun little positive affirmation project involved a silhouette from a magazine, traced and cut out by my client. We then put some words for her to say to herself daily (homework! 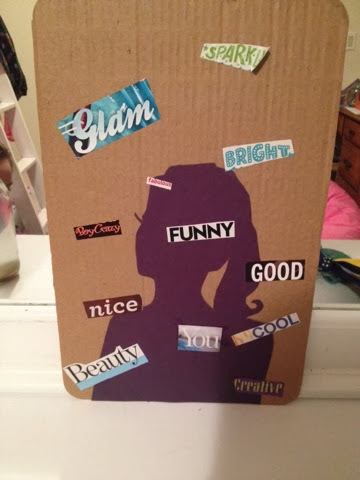 ), and placed it by her mirror to help her remember! This was done while talking about the idea of replacing those negative feelings with positive ones!